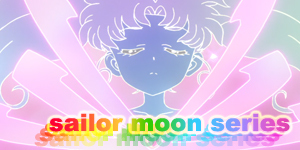 moonkitty.net: Are there any Sailor Moon ripoffs? 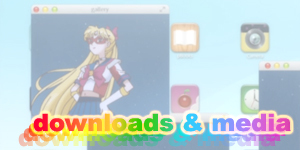 Are there any Sailor Moon ripoffs? 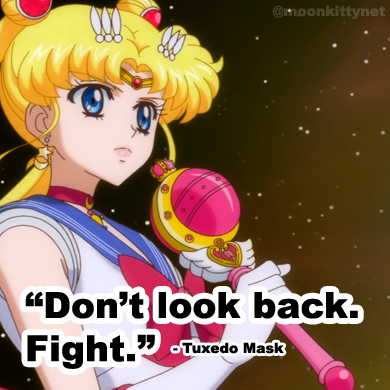 The Sailor Moon, when it first started was very unique. 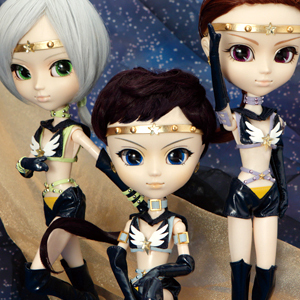 There had never really been a 100% female super hero team based anime before in Japan. 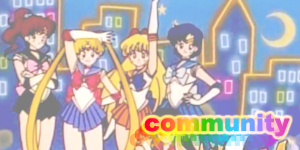 In fact there hadn't been that many female super heroes period in Japan until Sailor Moon came along. It's massive success inspired numerous other series in Japan. An example would be Card Captor Sakura by CLAMP which also features a school girl who gains magical powers and a cute sidekick but also includes many other original characters, plot twists and concepts not seen in Sailor Moon. 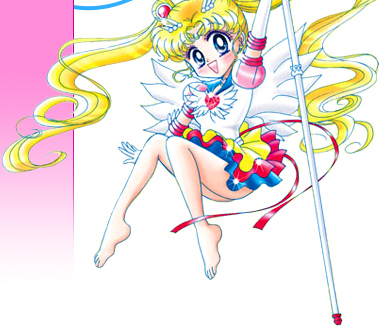 Many series creators however were not as creative as CLAMP though and blatantly ripped off not just story elements from Sailor Moon but also character designs and even dialogue! 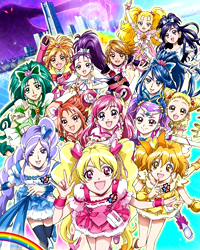 The most recent example would the series Pretty Cure which started off in the first season by only using the concepts of school girls with magical powers and cute sidekicks and being quite unique regardless of these similarities. By the second season though it introduced a blonde girl with heart based attacks and faster and faster Pretty Cure began to evolve more and more into a Sailor Moon clone. By last year's season, Fresh Pretty Cure, the show had become a blatant ripoff of Sailor Moon with the show consisting of a team of super powered school girls in short skirts, cute talking animal sidekicks and a leader that bared more than a passing resemblance to Sailor Moon. 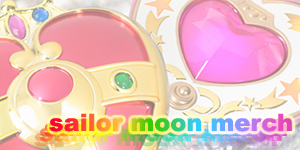 In fact there was even some promotional material from Bandai that had the leader, Pretty Cure Peach striking the same famous pose as Sailor Moon! Incidentally, what's really frustrating about Pretty Cure is that it's become absolutely HUGE in Japan! The merchandise is selling through the roof and the series shows no signs of slowing down. 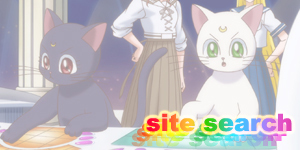 What's worse is that the companies involved with it's production are the same ones that would be needed for a new Sailor Moon anime and since Pretty Cure is doing so well, they probably won't see a reason to create a rival series for the same audience. 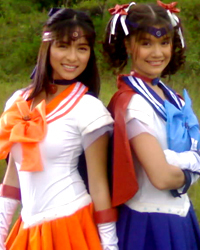 Another famous Sailor Moon ripoff is the live action series Super Twins from the Philippines. I think this photo speaks for itself. The ripoffs aren't limited to Asia though. 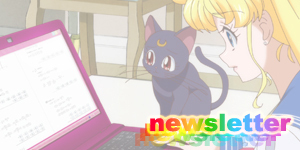 Numerous North American cartoon series are obviously riding the wave of Sailor Moon's success. W.I.T.C.H. 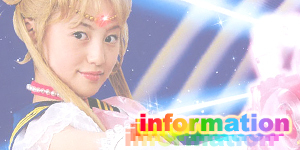 and Winx Club are two popular examples. Both follow the familiar format of 5 girls with super powers. Thanks to Michelle for asking this question via email.